Jake Riley has been a devoted practitioner of Breaking for almost 14 years. He has traveled from coast to coast- learning from and competed against some of the most influential Breakers (also known as Breakdancers) from all around the world. Some of these cities he has traveled to include: Los Angeles, New York City, Chicago, San Diego, Houston, Miami, Orlando, Austin, Seattle, Sacramento, Boston, Atlanta and more. 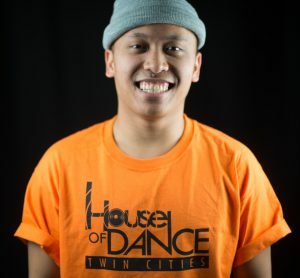 In August of 2014, he along with a few partners opened the doors to Minnesota’s first and only studio dedicated to Hip Hop/Urban dance called, “House of Dance Twin Cities”. In May of 2016 Jake also graduated from North Hennepin Community College with an Associates Degree in Business Administration along with a certificate in Entrepreneurship to further his management skills at the studio. House of Dance Twin Cities today is the official (and proud) dance studio partner of the Minnesota Timberwolves/Lynx. Jake has performed alongside platinum selling recording artists such as Vanilla Ice, Montell Jordan, Bell Biv Devoe and most recently had the incredible opportunity to perform alongside Justin Timberlake for the SuperBowl LII Pepsi halftime performance at the US Bank Stadium in February of 2018. 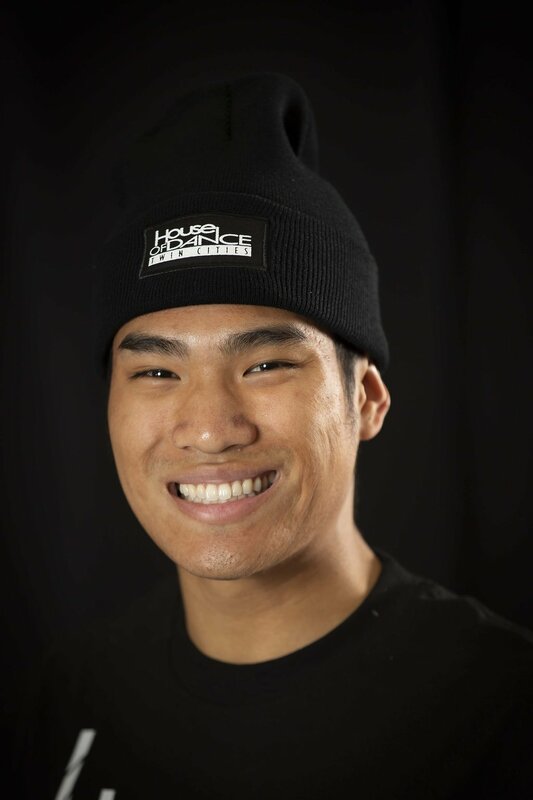 (Born Malvinx Jay Vue) Malvin-X a practitioner of Breakin’ (Breakdancing) is best known for his topstyles/toprock and musically inclined approach to dance. Believing that the basis of urban dance lies within one’s own community. Malvin-X has judged, participated, and supported the Minnesota dance community for over ten years. By taking his endeavors outside of Minnesota, it has given him opportunities to learn/meet mentors from different parts of the world. 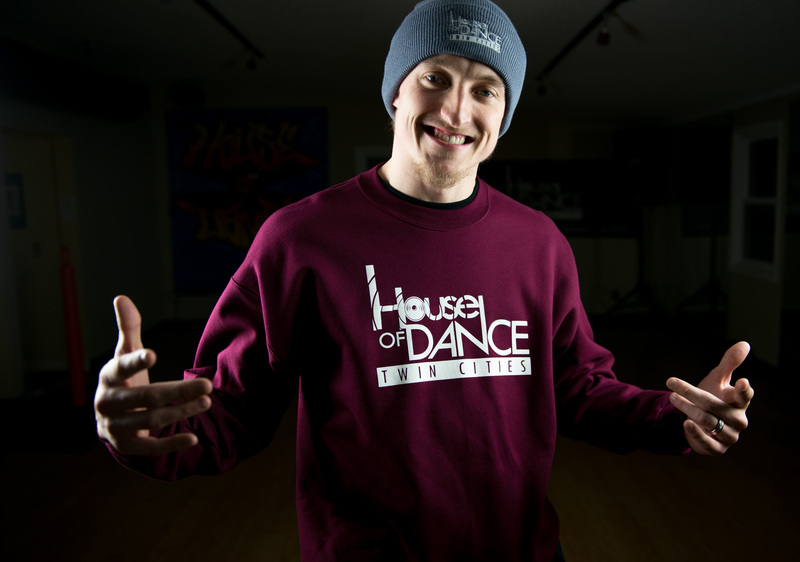 Starting his teaching career at House of Dance Twin Cities four years ago, he now strives to give his students a wealth of knowledge beyond the studio floor. 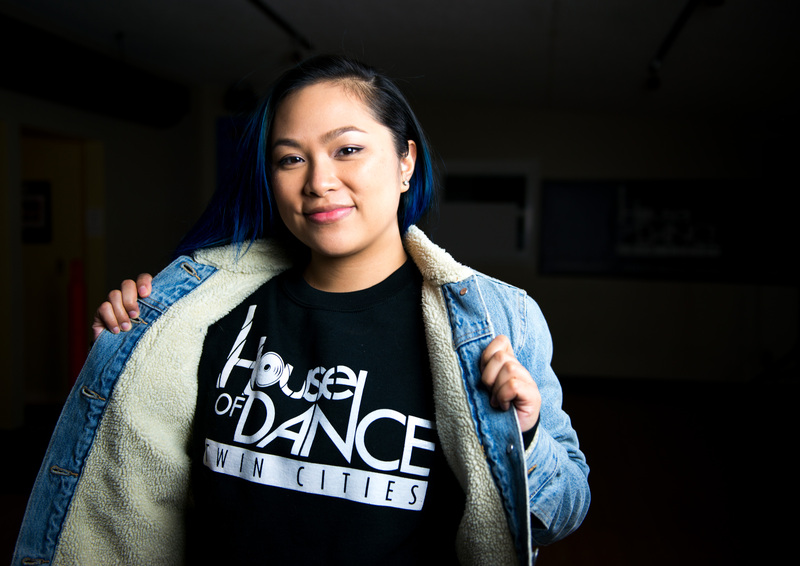 Advocating events, workshops, and shows curated by others within the dance community. Joelle Fernandez is an emerging multidisciplinary artist. In the last 10 years, she has gotten a taste of many roles thus discovering her many strengths and purposes. She is an award-winning solo and collaborative choreographer, storytelling performer, movement teacher/coach to diverse students, event and community organizer, advocate of multicultural arts and youth empowerment, safe space holder for weekly open freestyle dance sessions, actor and musician, and graduate of the University of Minnesota as a Communication major. Teaching, choreographing, and performing have proven to be the biggest callings for Joelle. She teaches dance to share the joy and healing that it gives her. Joelle is driven by giving her students the guidance she wished she had growing up in dance. Her choreographic movement is influenced by Hip Hop, Street Styles, Karate, Theatre, and Filipino folk dance. Joelle currently teaches students of all ages throughout the Twin Cities. 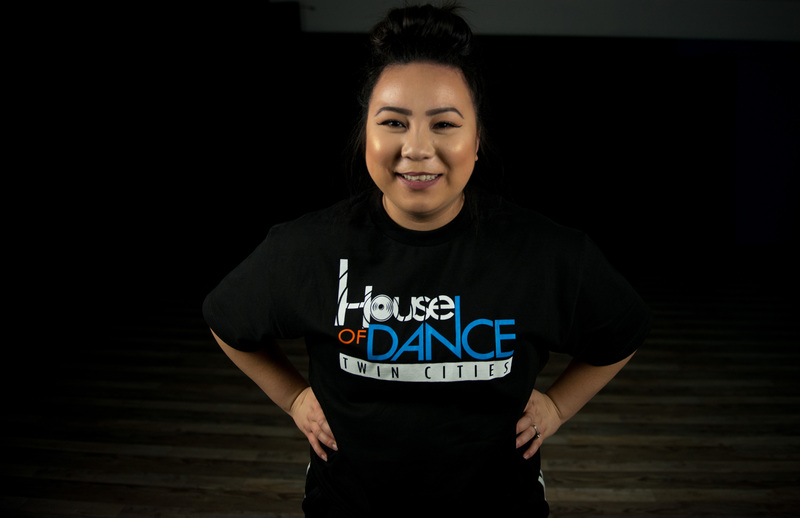 She is the founder of KUDETA dance crew, recipient of the MN State Arts Board’s 2016 Cultural Community Partnership Grant, and the proud coach of The Pups – jr. Hip Hop squad of the MN Timberwolves & Lynx. David “Abide” Pellinen, started dancing in 1998 after seeing Hip Hop dance crew, Battle Cats performed at First Avenue nightclub in Minneapolis. He has shared his unique expression of dance in urban communities worldwide, including locations Kampala, Tokyo, Nairobi, Amsterdam, Montego Bay, Atlanta, New Orleans, Tampa, Orlando, New York, Seattle, Los Angeles and throughout his homeland of Minnesota, especially the Twin Cities metro. Stage performances alongside KRS One, Naughty By Nature, Vanilla Ice, DJ Premier, Agape, Ryan Daniel, Xross, Tru Serva, Mello-D, Maria Isa, Guante, Big Cats!, Diamond D., DJ Los Boogie, Curio Dance, regularly at NBA and WNBA games in Minnesota 2009-2014, and Superbowl LII Halftime show with Justin Timberlake. Co-founded Dance Orchestra, New Heist Dance Crew, The Pack, and 612 Crew. Teaching artist, has directed Hip Hop youth programs and summer camps for youth enrichment in Minneapolis. Mentor with Twin Cities Mobile Jazz Project. Married 10+ years, with two children, and continues to perform, judge, compete, teach, and build appreciation for Hip Hop culture and dance with a youth focus throughout the Twin Cities Metropolitan area in Minnesota. Zack Nguyen is a critique seeking artist who seeks information from everywhere. He travels to take classes, battles and learn from everyone who have knowledge about the dance art form. Through choreography and freestyle he strives to further his skills to shape his creativity on a whole new level. Zack has performed at multiple places like the Southern Theatre, Cowles Center, and World of Dance Chicago. He is currently dancing perfessionally with the 612 Crew at Target Center for the Minnesota Timberwolves and Lynxs. He is also a dancer with his crew KUDETA that have performed at multiple places and produced their own cultural show. 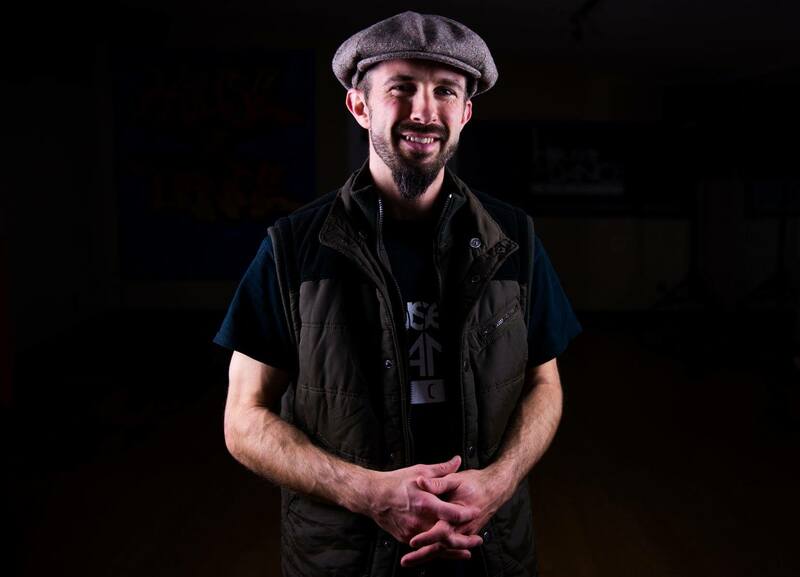 Zack looks forward to see his students strive to better themselves through dance and teach them to elevate their style through foundation, freestyle, and choreography. Leroy has been a practitioner of Breaking ever since he was the age of twelve. In his beginning years, Leroy taught himself how to dance through studying and imitating YouTube videos. As he progressed, he eventually transitioned from YouTube to learning from some of the finest Breakers in the world. Today Leroy found his place in a crew called Optimistic Crew. Leroy continues to build upon his knowledge through constant training, traveling, and battling with his crew. He has battled in cities all over the U.S. such as San Diego, Orlando, Boston, Baltimore, Chicago, Seattle, Nashville, and of course Minneapolis. Leroy also enjoys teaching and strongly believes in the power of the youth. 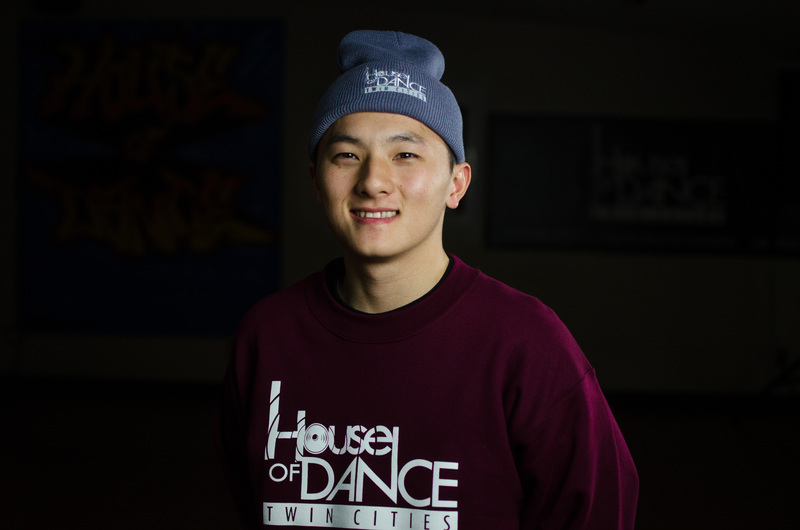 Although still very young himself, Leroy has many years of experience and looks forward to sharing with the students at House of Dance Twin Cities! Frankie Hebres is a dancer and choreographer, working as a professional dancer for the Minnesota Timberwolves, an adult hip hop squad called “612 Crew” and an assistant coach of the youth hip hop squad called the “PUPS”. His love for dance began with the shows like America’s Best Dance Crew and America’s Got Talent, and was inspired by dance crews like the Jabbawockeez. He is currently in a competitive dance crew called KUDETA, who has performed and represented at World of Dance Live at the Mall of America and Choreographers’ Evening at the Walker Art Center in Minneapolis. His main inspirations are the Jabbawockeez, Keone Madrid, Lyle Beniga, Ray Basa, Joëlle Fernandez, and Herbert Johnson. Frankie’s goals as a dancer is to be knowledgeable of hip hop fundamentals and all styles of dance and incorporate it to his choreography. He plans on continuing to produce/choreograph for dance productions. As well as auditioning for dance opportunities and dance gigs in Los Angeles and Las Vegas, whether it be for music artists, dance shows, and choreography opportunities. 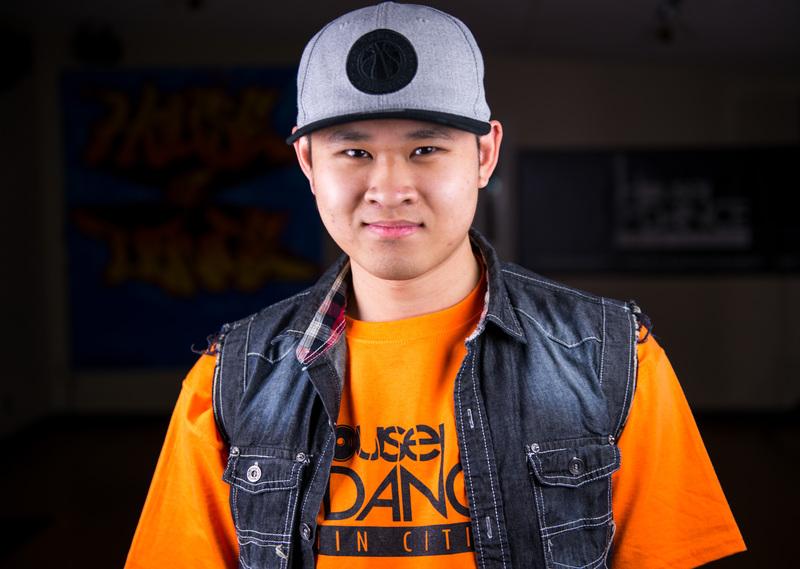 He plans to give back to the dance community by supporting local artists, inspiring youth, and contributing to the overall growth of the community. Sometime in the far future he hopes to build a dance/theatre performance venue with Joëlle Fernandez that can serve performance artists of all shapes and sizes with a strong emphasis on growth, self-empowerment, and equality. Rachel Harris grew up training at a studio at a young age in various styles such as ballet, tap, jazz, contemporary and ballroom. It wasn’t until high school that she found her love for hip hip and the culture. 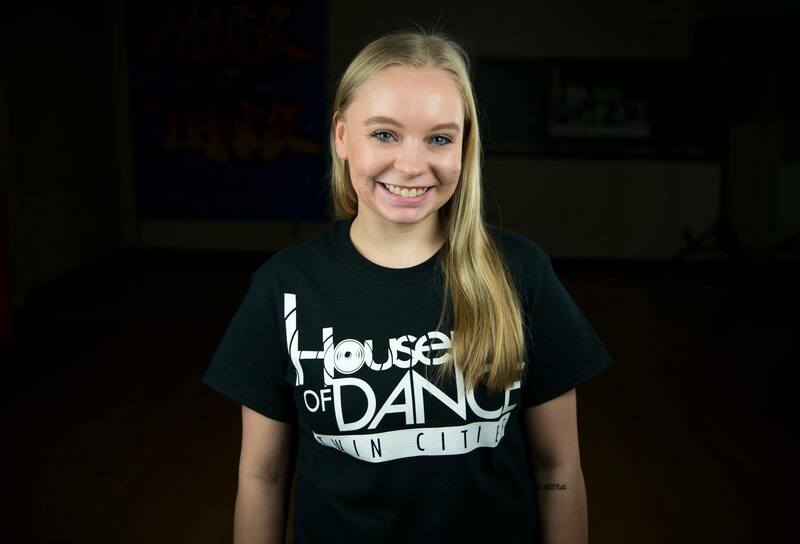 Upon graduating high school in 2015, Rachel has been dancing and training with multiple groups such as SHAPESHIFT, S.H.E., and 612 crew for the Timberwolves. In 2008, Rachel had her first gig of traveling to China to perform in the Beijing Olympics. Other memorable events include performing backup for Tori Kelly at Prince Tribute concert, Rhymesayers, Rooted, and multiple WE DAY tours dancing with artists Natalie La Rose and OMI. In addition to training and making herself better, she loves to teach and pass that work ethic onto the younger generations. She hopes they will find there love for dance and share that for generations to come. Were you guys at little Mekong? We were not present at the Little Mekong event. However, we do know some of the organizers and are affiliated with some of the groups or dancers who participated. It looked fun and hope to be at the next one! Would you ever offer any popping classes? We would like to in the future. We know of a talented network here locally who a great poppers and hope to have them teaching here soon. Hi, wondering if you offer (and if not any other place in twin cities), the electronic music dance (like tectonics)? Thank you for reaching out to us. We do not teach electronic dance styles, however we do teach elements of House dance. I do not know of another studio that does focus on a dance styles like tectonics. Thanks again and please let us know if you have any questions. What is the age group for the 612 crew? And when is the next auditions for it? Thank you for your inquiry. 612 Crew is an adult Hip Hop group. We are not sure when the tryouts next year will be as of yet. Hello my name is Deandre. I am 29 years old. I’m also inspired by the Jabbawockeez, also Tight eyez and Chris Brown. I’ve been dancing hip hop since the age of 8. I haven’t had much luck or the right opportunities to make dance a career choice. I would classify my style as a freestyler. I krump, pop, and wave. I need more choreography classes but I don’t have much money. I’m just wondering, what would be the best way to get my foot through the door on a fixed budget. My goal is to be recognized for my art. I’m also interested in teaching how does one become an instructor? Thank you for reaching out to us Deandre. We would recommend our adult Hip Hop dance class that is set to start on Wednesday, September 5th. This is a 10 week course that meets each week from 7:10pm-8:40pm. The focus of this class is to both learn new movements, review movements you may already know and learn choreography. To proceed, please email us at: houseofdancetc@gmail.com. Thank you for reaching out to us and we hope to hear from you soon!